FLOWERY BRANCH, Ga., (November 20, 2016) ­– Prime Retail Services has completed its project to remodel an Ohio location of a national chain restaurant. Work resulted in an entirely new look for the restaurant, including new furnishings and serving area. Restrooms were upgraded, as well. Interior and exterior painting was also included in the project. 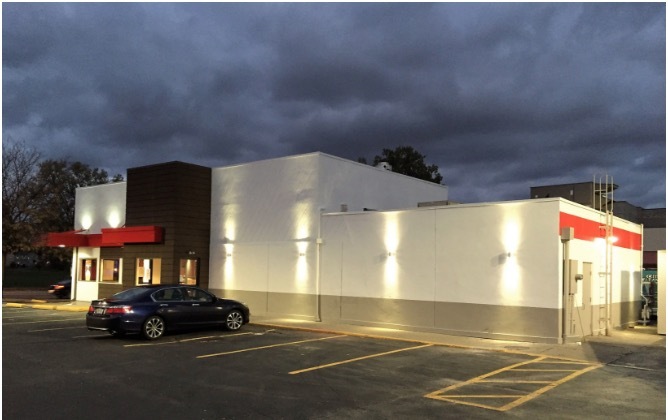 The remodeling of this location is part of a larger program by the restaurant chain to refresh many of its locations.